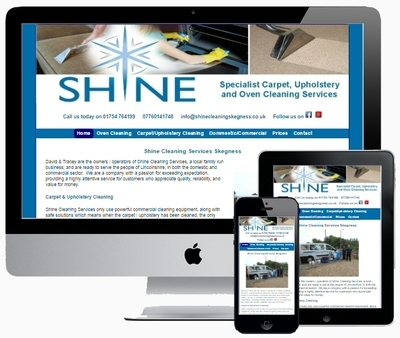 Do you want to get your business online? 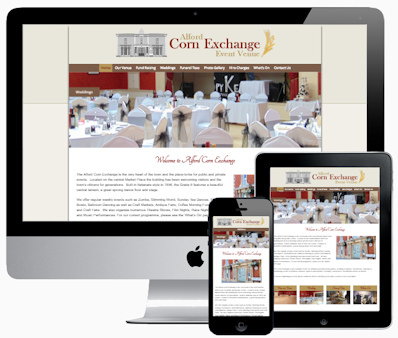 KJL Computing provides an affordable website design service. 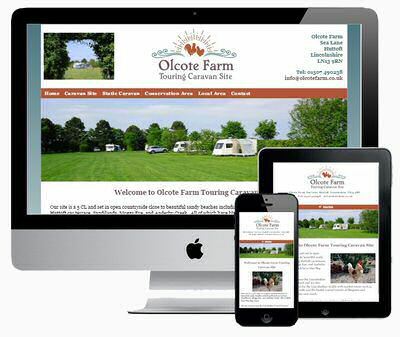 Before I design your website I ask you questions about how you would like your site to look, i.e a colour scheme, friendly or formal, pages and links required. 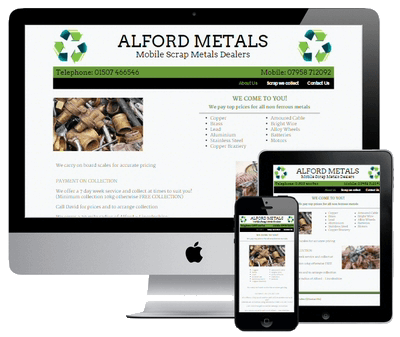 If you supply me with all the text, images and any logos, together with some marketing material showing what you currently do, and your ideas on how you would like your website to look. This can be supplied by e-mail or post if required. Photos and images can be scanned from your existing logos, photos and artwork. 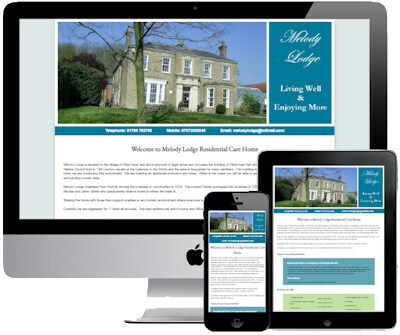 From these basic ideas and graphics I can design your website, producing a bespoke Web Design that's modern, pleasing to the eye and responsive to any device it is viewed on; mobiles, tablets and desktop computers. 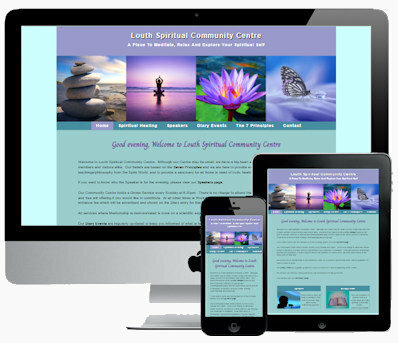 A preview of your website is made available for you to view then instruct on any design changes, text or image amendments etc. 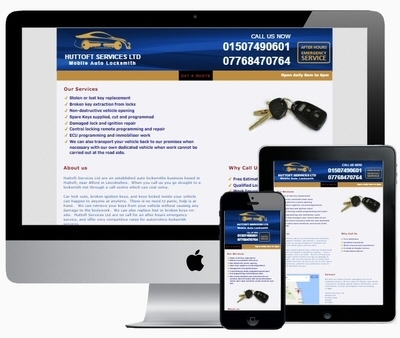 Once you are 100% satisfied, your website will become live. 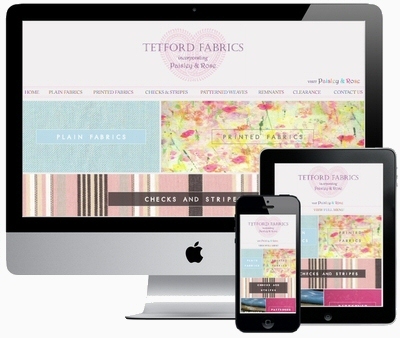 High quality designer furnishing fabrics suitable for curtains, upholstery and soft furnishings. Discounts of up to 75% off recommended retail price. A 5CL touring caravan site.